Dual Head Stethoscopes can be found in our extensive online collection of products from globally recognized and trusted brands including 3M. 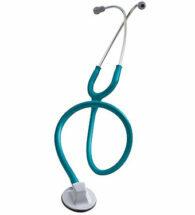 An excellent option to consider is the 3M Littmann Classic II SE Stethoscope 28″. Dual Head Stethoscopes can be found in our extensive online collection of products from globally recognized and trusted brands including Littmann. An excellent option to consider is the Stethoscope. 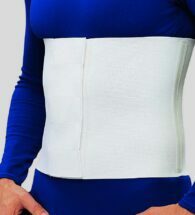 New chestpiece shape designed for better orientation around blood-pressure cuffs and body contours. Lightweight and easy to carry. • Patented 3M™ Littmann® Snap Tight Soft-Sealing Eartips provide a comfortable fit and a better seal to reduce ambient noise and improve acoustics. • Traditional bell combined with tunable diaphragm technology that allows you to conveniently alternate between low- and high-frequency sounds without turning over the chestpiece. • Combination bell/diaphragm chestpiece provides clear reliable acoustic performance. • Anatomically angled headset ensures proper fit for better acoustics. • Double-leaf binaural spring allows easy tension adjustment for comfortable fit. 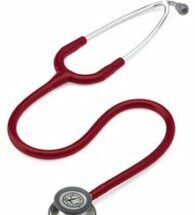 • The Littmann Select Stethoscope offers reliable and clear acoustics an advantage to health care professionals when listening to heart lung and blood pressure sounds. Ideal for patients with leg-length discrepancies, the 63-600 is excellent for relieving heel spurs and Achilles tendonitis. 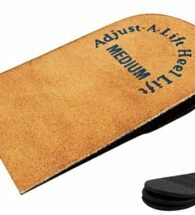 Comprised of 3 high quality rubber layers, each 1/8” thick, the adjustable heel lift can be customized to fit specific patient needs. Polypropylene outer shells are anatomically contoured to fit right or left. 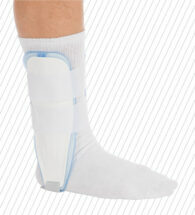 Air/gel bladder lined with soft foam provides medial/lateral support and may be used for cold therapy treatment. 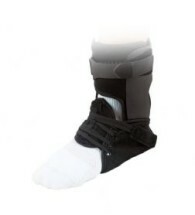 A soft, adjustable foot piece connects the shells. 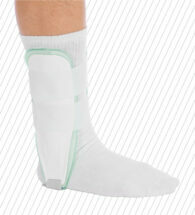 Air chambers lined with soft foam may be inflated to provide medial/lateral support. Available with air hose and valve upon request.